Wanting to start a blog but have no idea where to start? Moving your blog to Wordpress and intimidated by the new platform? SCRATCH is the perfect course for you! Hi there! 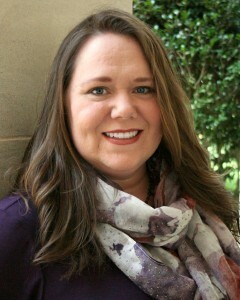 I'm Tabitha Philen, founder of Inspired Bloggers University. In 2010, I stood on the edge of a financial chasm filled with six figures in debt as three small children played around my feet. My husband and I were faced with the reality of poor financial decisions and his income was no longer enough to keep us out of bankruptcy. While I wanted to help contribute to the detoxing of our budget, I knew that childcare for our brood would drain any additional income I would generate in a retail or office position. About the same time, I began using coupons to buy our groceries and became a master at getting a cart stuffed with food for pennies on the dollar. A friend said, "Tabitha... you should start a blog!" "What's a blog?!?!?" I wondered, and this began an amazing journey. When I first learned bloggers were making money - and not just spare change but full-time incomes - by writing on the internet, I was stunned and confused. But, I was determined to learn everything I needed to do the same, spending long hours seeking out the information that pushed my blog to success and provided my family with a consistent stream of revenue, allowing us to pay off our debts, pile healthier foods in the shopping cart, and afford private school for our children. I made a TON of mistakes along the way. Some of those early decisions still impact my success today, and it hurts my heart to see new bloggers struggling with those same issues. So I turned my years of research along with an assortment of hard-knocks into a class that would help you start a blog with a strong foundation from SCRATCH. Build your blog with a strong foundation from DAY ONE. Because the risk of starting a blog can be scary, you will purchase SCRATCH and start your journey to success for a one-time payment of $39. The course is self-paced and stress-free, allowing you to easily fit lessons into your routine. So, choose to skip your next trip to the fast food place on the corner and purchase the class that will start you on a life-changing path. After these 24 lessons, you will be ready to boost your blog traffic and make money blogging. There has never been a more aptly named class! I appreciated the methodical approach to setting up your blog- from scratch This was a great crash course and the lessons pertaining to understanding Word Press were extremely thorough and well done. Tabitha has the heart of a teacher. I would recommend this class to anyone who is intimidated by all the back end requirements of setting up a blog and just doesn’t know where to begin. I was a bit unsure about taking this class. I have been blogging since 2009, but I was brand-new to WordPress. SCRATCH was just the help I was needing. 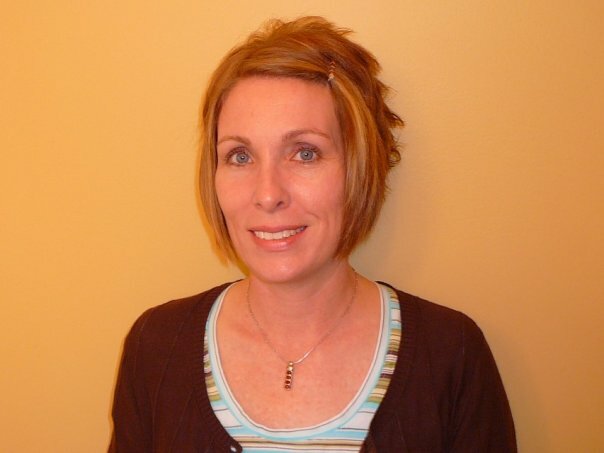 From Day One is no exaggeration – choosing a good name, installing WordPress, Tabitha is right there with each step. Not only did I learn this new language of plugins and themes but also good practices for SEO and other blogging basics. SCRATCH is perfect for a complete beginner or someone who needs a firmer foundation. Start with SCRATCH Normally $39! Should I take SCRATCH if I have never blogged before? Absolutely. 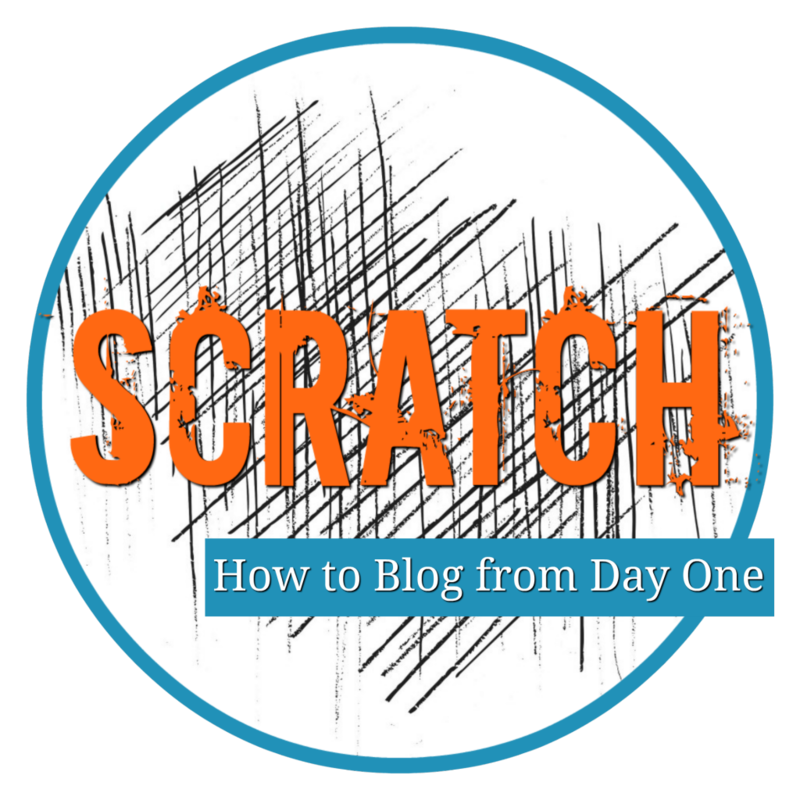 If you are starting a blog, SCRATCH will prepare you with all the information you need, starting with very fundamental lessons such as how to buy a domain, how to set up on WordPress, what is a plugin, etc. I have been blogging for a while. Will SCRATCH help me? Many bloggers who are not new to blogging have taken SCRATCH and been refreshed by the fundamentals to building a successful blog such as understanding search engine optimization, basics for building an email list, and the importance of readability and navigation on your blog. If I am not using Wordpress for my blog, will SCRATCH apply to me? The majority of the lessons are for bloggers using the Wordpress platform. However, there are several lessons that address the basic fundamentals of blogging and would be beneficial to any new blogger or to bloggers feeling like they missed something important when starting. I am an experience blogger but new to Wordpress. Should I take SCRATCH? Several experienced bloggers who are new to WordPress have taken SCRATCH and finished with a greater understanding of how Wordpress works due to the clear, detailed tutorials, helping them master the Wordpress blogging platform.